ITV today announced the judging panel line up for its brand new sport entertainment show – Let’s Get Gold. The judging panel will consist of Premier League footballer Rio Ferdinand; former English cricketer Freddie Flintoff; singer and actress Martine McCutcheon; and singer-songwriter and part of successful girl group The Saturdays, Una Healy. 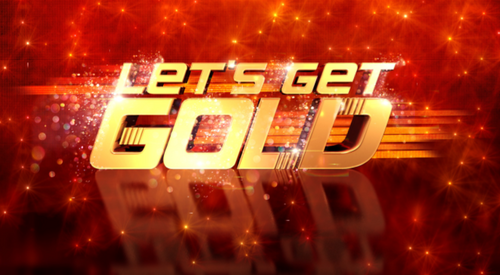 Let’s Get Gold, hosted by Vernon Kay, begins on ITV1 this July.